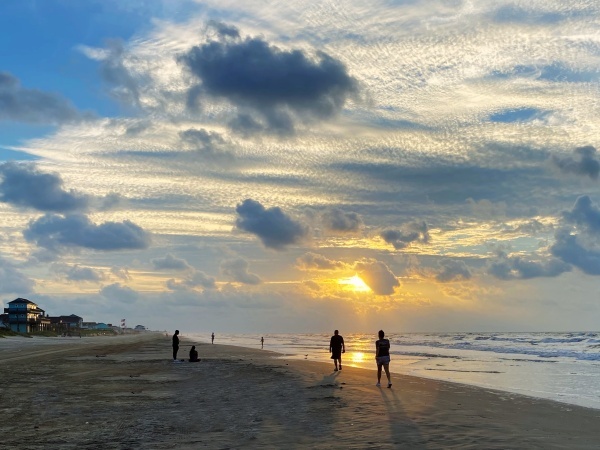 The Third Annual Jane Long Festival, a tribute to the life of the “Mother of Texas”, will be held on Saturday, October 13, from 10 am to 4 pm at Fort Travis Seashore Park on Bolivar Peninsula. Admission is free and everyone is invited to enjoy the History, Art and Music that make the festival a special event on Bolivar. Will you be a sponsor? All proceeds benefit the efforts of our long-term community recovery projects to rebuild our economic infrastructure. Click Here for SPONSORSHIP PACKAGE information. The Second Annual Jane Long Lecture Series will kick off on Tuesday, September 11, 2012 at 6:30 pm, in the Crystal Beach Fire Station Community Room. Lectures will be held for 5 Tuesdays leading up to the Jane Long Festival.